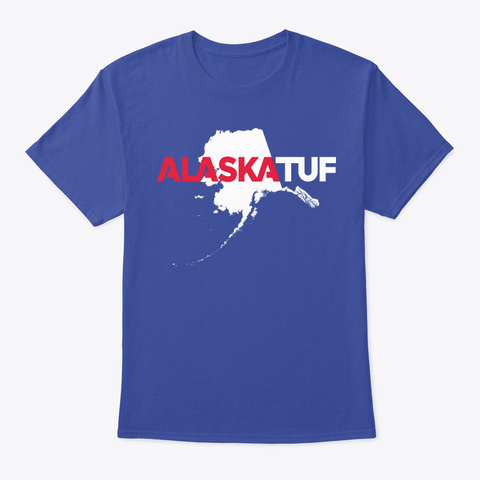 Score a limited edition ALASKATUF shirt and help us reach our goal of 1,000 sold by December 31st. 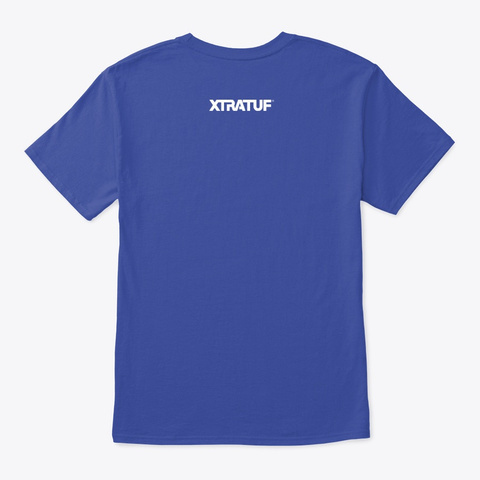 XTRATUF® will donate all proceeds (~$10 per shirt) to Bean's Cafe whose doors were open for those needing emergency shelter in the aftermath of the November 30th Earthquake in and around Anchorage. Bean's Cafe provides meals to anyone in need 365 days a year. Thank you for supporting the residents of the last frontier!